Join PSG for a 3 hour CPD in Bury this October! PSG presents this 3 hour CPD session looking at upcoming and recent changes that affect conveyancers. We'll look at rules around Transparency and the new CON29M report from Terrafirma. We are delighted to invite you to our informative 3 hour CPD in Bury this October. This session will take place on the 25th October from 9am and features informative sessions designed to bring you up to speed on issues facing the industry. PSG's own Renu Kiran will present this 1 hour introduction to forthcoming changes. The Solicitors Regulation Authority (SRA) application for the approval of changes to the regulatory arrangements to introduce Transparency Rules and to make alterations to the SRA Roll, Registers and Publication Regulations was approved by the Legal Services Board in August. From December 2018, SRA and CLC members will be obliged to publish prices and procedures for complaints handling. - The forthcoming regulatory changes. - the importance of fees and service transparency within the legal provision industry. Rachael Hodge from Terrafirma presents this session, looking at updated law society guidance notes for Coal Mining and the Terrafirma CON29M. Terrafirma recently became licensed by the Law Society as a report producer of the official CON29M report. The Terrafirma CON29M report, includes all licensed Coal Authority data, a built-in loss of value insurance policy and comprehensively answers the official CON29M questions, satisfying Law Society and Lender compliance. Renu Kiran has over 17 years of experience in the Residential Property Sector which includes 12 years of conveyancing experience. 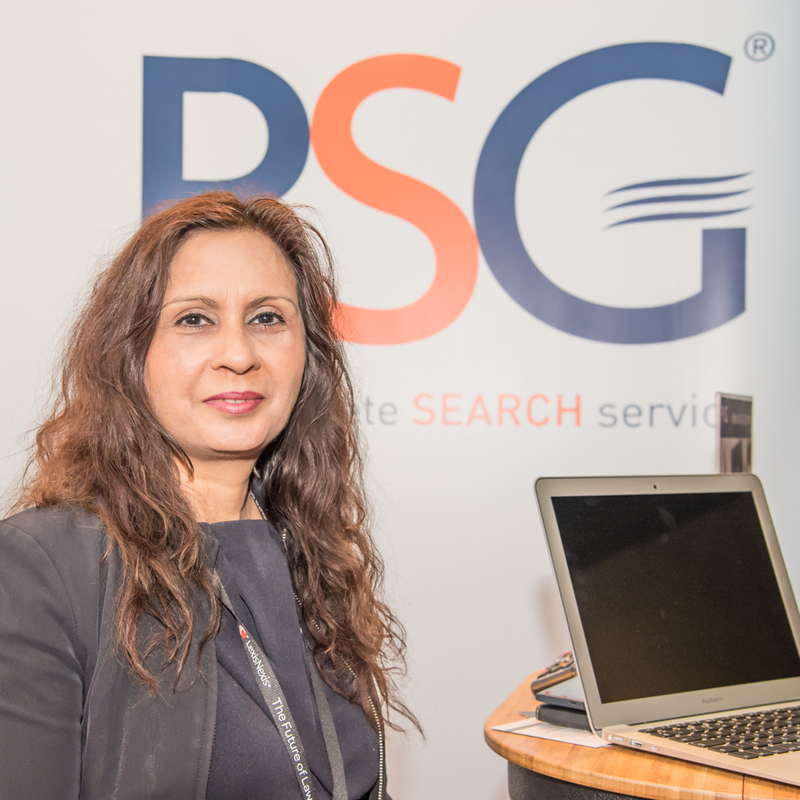 Since 2012 Renu has been with PSG Connect Ltd and in her current role she supports the national network of PSG offices by offering practical guidance to conveyancing related issues. 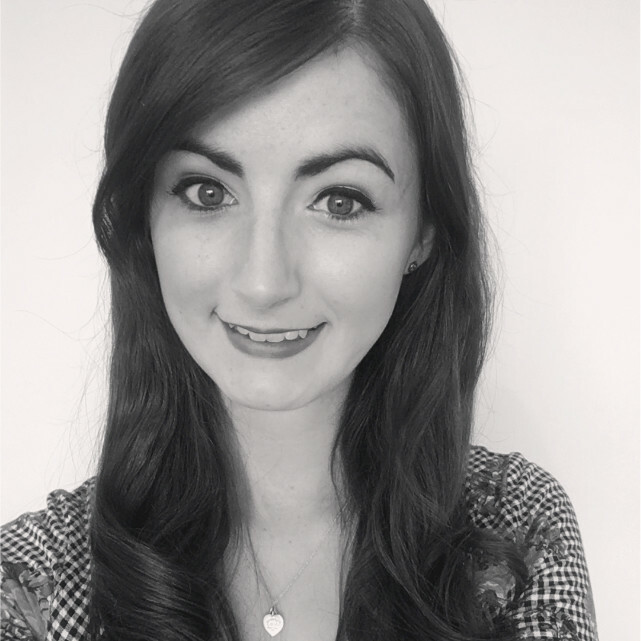 Rachael is the newest addition of the team at Terrafirma. An accomplished Account Manager, Rachael has has worked in the industry for 6 years and brings with her an in-depth knowledge of the conveyancing market and considerable experience in successfully educating solicitors to the liabilities that environmental hazards pose and the benefits of Terrafirma to them in identifying and resolving any potential ground or mining liabilities within a conveyancing transaction. Places for our CPD events are limited and are allocated on a 'first come, first served' basis, so book soon to secure your place!